PLEASE NOTE! As well as a regular version of this toner cartridge, there is also a so-called "starter" cartridge. 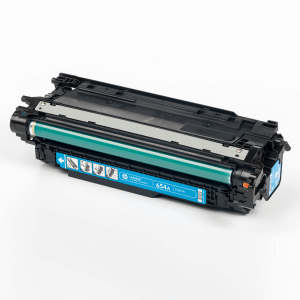 These are usually toner cartridges that are supplied together with the printer. These cartridges do not have the full toner capacity and are therefore either not bought or are only bought at a lower price. You can find the criteria at Differentiation Tips.